There is just something about Fall that makes us want to hit Refresh. 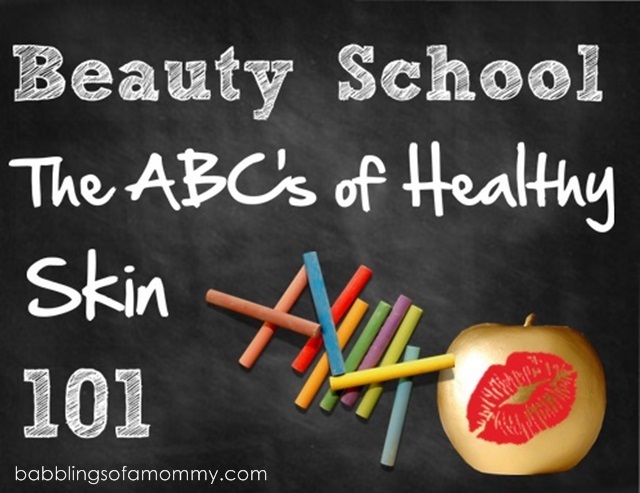 While we might not be heading back to the classroom, Fall is the perfect time to get back to beauty basics to ensure an A+ complexion. Here the experts at VMV Hypoallergenics, the gold standard in hypoallergenicity, provide skincare A-B-C’s to keep in mind for healthy, radiant skin all year long. While this may seem like a no brainer, applying SPF even when beach days are over is a must. Exposure to harmful UVA and UVB rays is a daily reality - outdoors from sun exposure (yes, even during those cool days) and indoors from the UV rays leaked by compact fluorescent lights and omnipresent computer screens. Wear at least SPF 30 daily, regardless of the season. Look for a sunscreen that protects against UVA and UVB rays. For added protection, dust powder that contains SPF, such as the Illuminants Brilliant Finish 25 Powder Foundation over sunscreen. Beauty Lesson: Sunscreen, never leave home without it. Fact: It’s easier to prevent blemishes than to treat them, and if you’re not cleaning your brushes regularly, treatments won’t completely prevent flare-ups. Keep skin clear by washing brushes often. Go one step further in the quest for a clear complexion, by choosing brushes with anti-microbial properties. Look for synthetic bristles as they accumulate less bacteria than natural, animal-hair bristles. Try the VMV Hypoallergenics Skintelligent Beauty Brushes ($15-$32). Available in 8 styles, these luxe bamboo-handled brushes feature soft, synthetic bristles for gentle, yet professional application. Beauty Lesson: Dirty makeup brushes and applicators can spread bacteria (leading to infection, acne and irritation), therefore mitigating the steps you are taking to keep skin glowing. Wash brushes often! Cleanse according to skin type. There’s no doubt that cleansing is a key element in any skincare routine but for best results, opt for cleanser specific to your skin type. 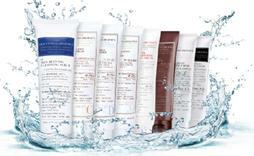 VMV has a full line of specialized cleansers – ranging from acne-prone to anti-aging. However, all skin types should always opt for pH-neutral cream cleansers and avoid over cleansing; twice a day is really all you need. Beauty Lesson: Cleansing is the first step of a skincare regimen. Make the most of it by using skin-concern-specific creamy cleansers. I've recently stepped up my skin care regimen. Great tips, thanks for sharing.